Looking for some answers? We have compiled some frequently asked questions which may assist you prior to booking your hire items. Still got a question? If you can’t find the answer you are looking for please contact us. No question is a silly question! How do I hire items from Vintage Partyware? Take a look through our Hire Items section and note down the items you’d like to hire. Pop across to the Contact page and give us as much detail as possible about your venue, date, and what you’d like to hire and we will go from there. What if there’s something I’d like to hire that you don’t have? 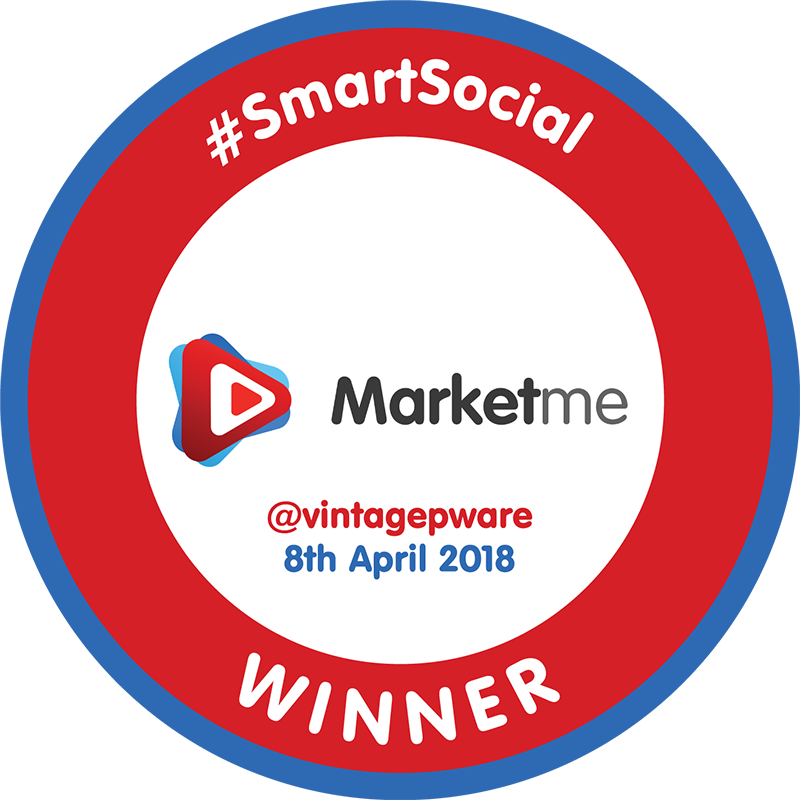 Get in touch, you never know what the latest additions to Vintage Partyware’s collection are, and they might not be on the website yet. We will help where we can. 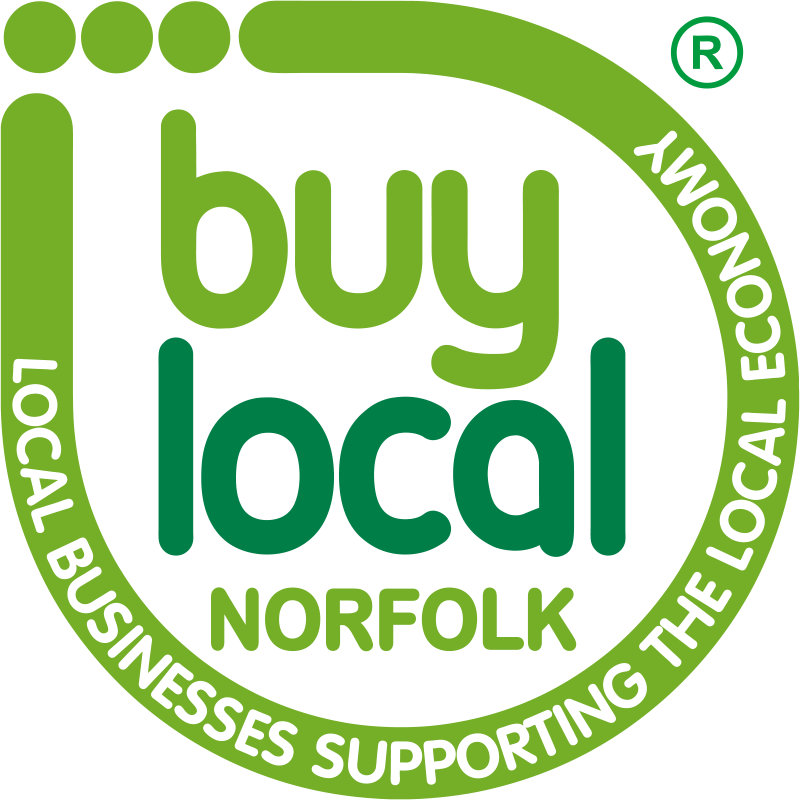 We are based in North Wootton, just outside King’s Lynn. 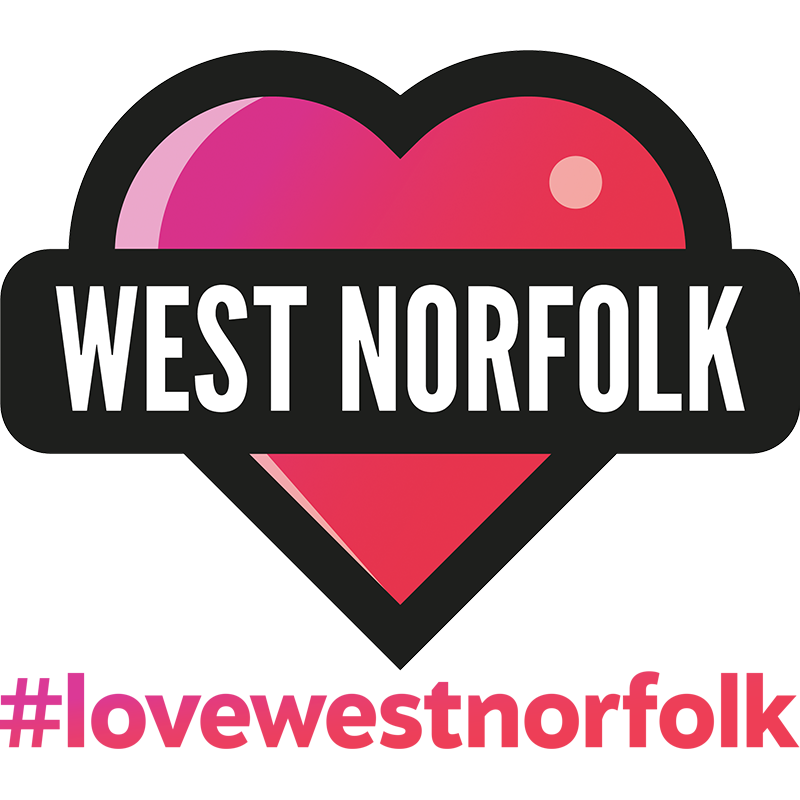 We cover Norfolk and North Suffolk, Cambridgeshire, and Lincolnshire. Get in touch with the date of your event and your venue details and we will do our best to help. Do you deliver and collect hire items? We do! The first 20 miles each way are free of charge, and it’s 45p per mile thereafter. Contact us for a quote. I can collect and drop the hire items back to you. Is that okay? Absolutely! Small hires may be collected and dropped back to us in North Wootton by prior arrangement. Do you set everything up? Hire of Vintage Partyware’s items is on a ‘dry hire’ basis whereby everything is delivered ready for you to set up. If you’d prefer us to set up for you, get in touch for a quote. How long is everything ours? A hire period is typically 72 hours. For a Saturday wedding or event, hire would typically commence on Friday and end on Sunday. We are more than happy to arrange a longer / shorter hire period with earlier / later deliveries and collections where we can. In busier periods, it’s not always possible to do so. A 20% deposit is required as confirmation of the order. The deposit is non-refundable. If you require goods in less than 21 days, full payment of the hire cost must be made at the time of booking. When do you need final payment? The remaining balance is payable no later than 21 days prior to the date of hire. We cannot deliver without receipt of full payment. Cash, credit and debit cards, bank transfer, PayPal, or cheque. All payment information can be found on your invoice. Only if hiring vintage china, in which case a separate refundable damage deposit of £50 is payable no later than 21 days prior to the date of hire. 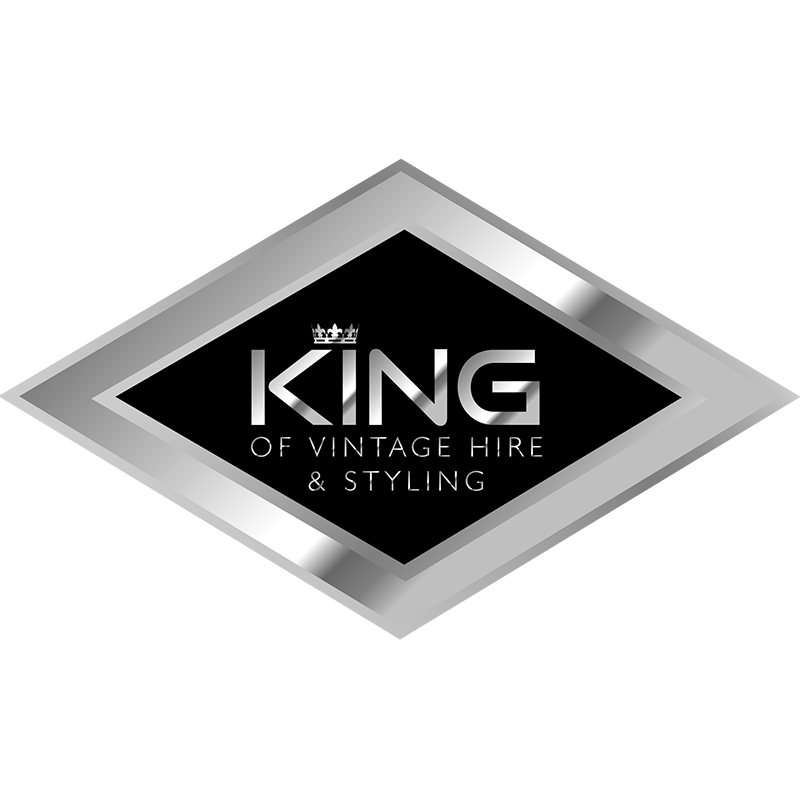 During the hire period, breakages or loss of any item is the full responsibility of the hirer until received back and checked by Vintage Partyware; hirers will be notified within 72 hours of recorded loss or damage and corresponding charges. Can I amend my order at a later date once I have made my booking? Amendments to orders can be made up to 7 days prior to collection or delivery, subject to item availability. Requests for additional items added to the order once the final balance is paid will be accommodated where possible but it cannot be guaranteed that they will be available. Payment for these items is due upon receipt of delivery. Can we come to view your items? We do not have a showroom, as we are a small family business operating from our home. However, if there are specific items that you’d like to see then please get in touch. We will happily have them out to show you over a cup of tea by prior arrangement.